Smith & Burgess’s ultimate mission is to save lives. Our clients consider us their trusted Process Safety Management (PSM) engineering consulting firm who delivers innovative PSM compliant solutions to their facilities and personnel. 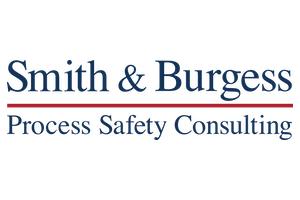 Smith & Burgess uses our collective engineering knowledge, and PSM experience to guide our clients toward sound, measurable, and expert resolutions in order to ensure their facilities operate in a safe, sustainable, and cost-efficient manner. Formed by Dustin Smith and John Burgess in April of 2007, the firm has grown to house over 50+ process safety professionals within our Houston and Chicago offices. Our staff have a combined 500 years of PSM experience, completed over 1,000 projects, and saved our clients an estimated $300 million in unnecessary costs – all while keeping their staff and facilities safe & compliant.